Looking for a Miche base bag to replace your bag or change sizes? We’ve got you covered! Our goal is to bring you the best deals on all Miche Bag products! Shop Now for the best deals! Be sure to signup for our free newsletter and be informed as soon as these products become available. Click here to signup! Shop Now for all the fabulous Miche products available now! 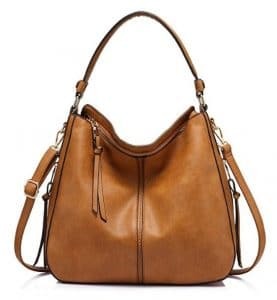 Previous Post: « Handbags Shopping Online – Get a GREAT Deal on Handbags!! These might be ok if you can use them with the miche base bags. I have a prima collection size, so that would be the only size I would be interested in. That was their largest size. 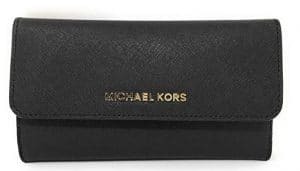 Can you tell me if it will work with the miche base bags and if you will have the prima size? I assume you’re referring to the new VERSA collection from Magnolia and Vine? If so, then no. They are not compatible. However the accessories such as handles, charms, etc. are. The size is between the Miche Classic and Demi sizes. As Miche did, they started with one size and expanded the line from there. I encourage you to give it a try. You have a 30-dy money back guarantee if you decide it’s not for you. 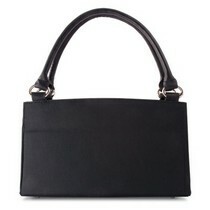 Visit our Magnolia and Vine store at handbagsbydesign.com/out/versa to see all the options available!